How Preston's College brought virtual reality and augmented reality to their classrooms, without the cost. "If we hadn’t asked Jisc for some help and gone to see Matt we may have gone down the wrong path and invested in something that was never going to give us the return we needed. We might have made an expensive mistake." Preston’s College is a medium-sized, single-campus FE college in Preston, Lancashire. They have just over 13,000 learners. Alongside FE and HE courses it runs a major apprenticeships programme. Preston’s College e-learning team wanted to explore the potential of virtual reality (VR) and augmented reality (AR) technology for learning and teaching. However, they were put off by the cost of the equipment and inflexibility of the resources they had seen. “By the time we had done two edtech shows in London we almost thought, this is not for us - the college would not be able to invest at the level that would be needed to have an impact across the college as a whole." Jisc’s AR and VR specialist, Matt Ramirez, helped Steve and his team to see how they could use low-cost, consumer-end scanners and cameras to achieve their goals, bringing resources to life in virtually every department across the college, from dance to auto mechanics. It is being used in a wide range of different ways, including formative and summative assessment. 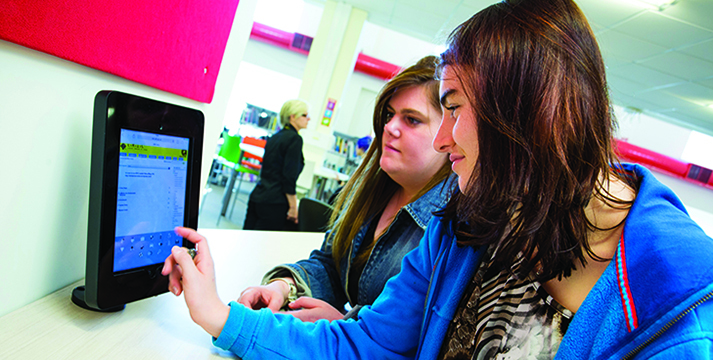 “It’s making technology like this much more accessible to learners,” says Steve.